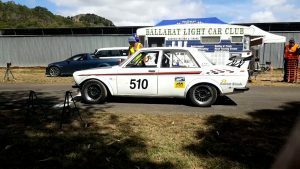 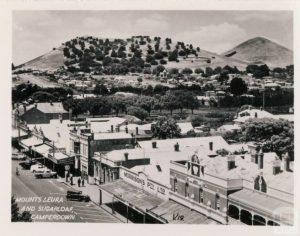 Ballarat Light Car Club Motorsport Complex. 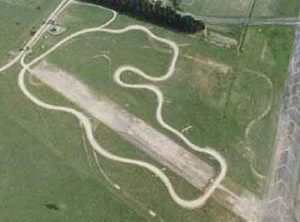 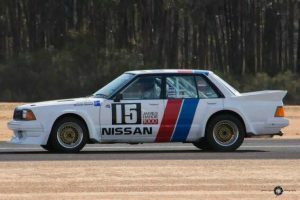 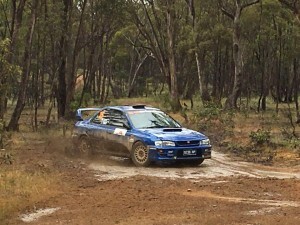 Situated at the Ballarat Airport, is the BLCC Autocross track. 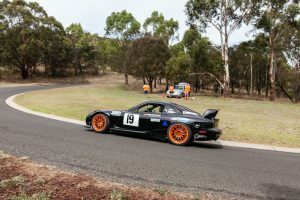 The 1.3 km granite sand track is one of the best in Victoria with sections of the track to test all drivers with fast sections, flowing corners tight sections and the famous horse shoe that can catch you out! 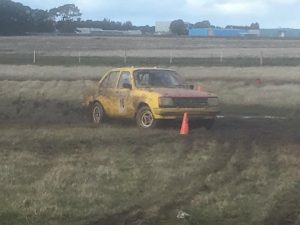 The requirement to compete in an Autocross, the vehicle requires a fire extinguisher, 2nd bonnet catch and a few other basic items. 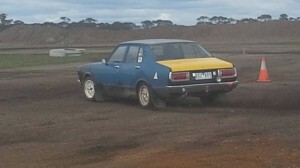 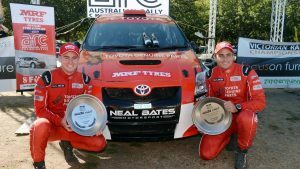 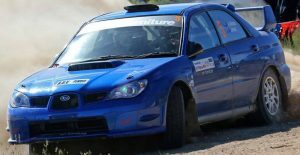 BLCC promote a 4 round club series , 1-2 Rounds of the Victorian Club Autocross Series and 2 – 3 stand alone events. 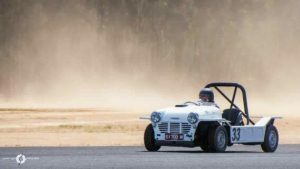 Motorkhana’s are motor sport events designed to test the acceleration, braking and handling of cars and the skill and judgment of drivers. 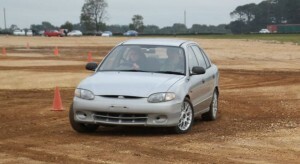 Most importantly, Motorkhana’s provide fun and enjoyment whilst practicing and learning car control. 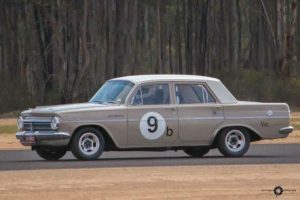 Oversteer and understeer will be found in abundance, but at safe speeds under controlled conditions. 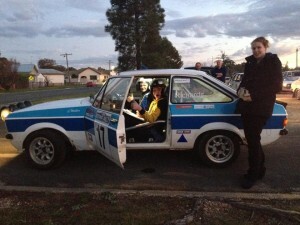 Juniors from the age of 12 can compete, its a great way to help kids understand car control from a young age. 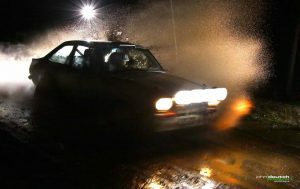 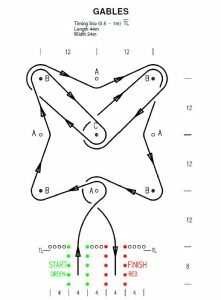 Khanacross is a great opportunity to learn car control at slightly higher speeds. 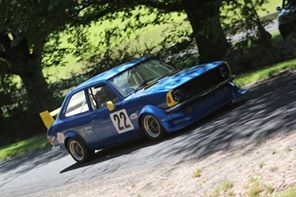 Khanacross can be enjoyed in everything from a standard road car through to purpose built specials.